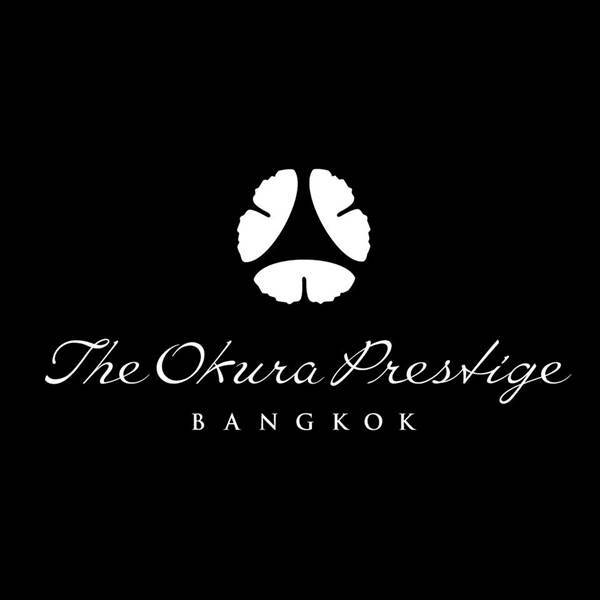 Celebrate Valentine’s Day in style with five star service and cuisine at The Okura Prestige Bangkok. Book a romantic Valentines lunch or dinner at Yamazato – the hotel’s signature Japanese restaurant on the 24th floor where there’s a choice of Gozen, Kaiseki and Teppanyaki menus available on 11 - 14 February 2016. The Gozen set lunch (Baht 900++ per person) includes a grilled dish salmon and a simmered dish of eel with radish and starchy pepper sauce. A feature of the Teppanyaki presentation at Yamazato (Baht 3,000++ per person) is grilled alfonsino, Hokkaido scallop, large prawn and grilled Wagyu sirloin (100g). The main course in the Kaiseki Valentine’s menu (Baht 3,000++ per person) is grilled duck with foie gras, turnip, eringi mushroom, paprika, leek, and papaya dressing. 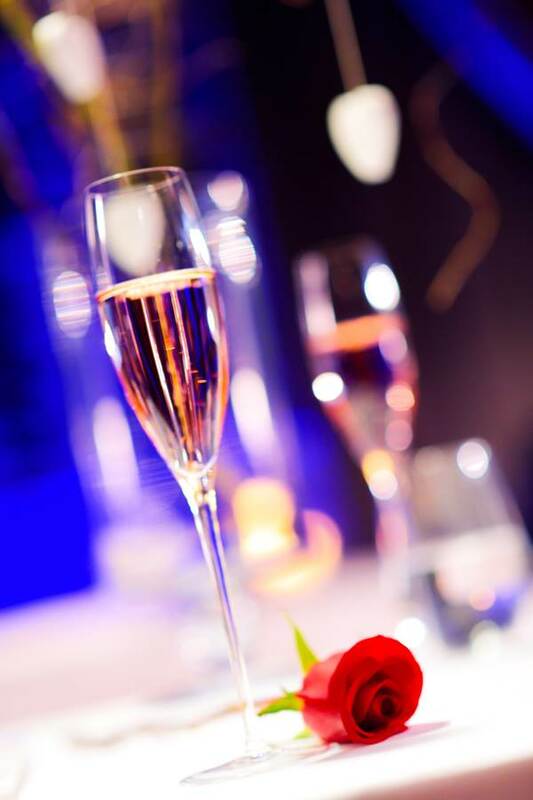 At Elements, the stylish informal restaurant on the hotel’s 25th floor, there’s a special ‘Love at first Bite’ five-course set menu on 14 February 2016with a bottle of sparkling wine and a flower for every lady. The menu features interesting Japanese influences. Courses include foie gras with hibiscus reduction; crab risotto ‘Japanese-style’ and a main course choice of steamed Scottish salmon and Wagyu beef fillet. This special dinner is priced at Baht 7,900++ per couple inclusive of a bottle of sparkling wine. The Okura Prestige Bangkok is saying it with flowers on Valentine’s Day at Up & Above to capture the spirit of romance. The attractive Valentine’s Day table decorations are sure to be a popular post on social media and every lady receives a complimentary flower to take home. The extensive international buffet dinner includes lobster and oysters freshly shucked to order; a choice of salmon baked in pastry and roast rib of beef at the carvery and topical desserts such as Valentine’s cupcakes and red velvet cake. This Valentine’s Day buffet dinner at Up & Above is priced at Baht 2,500++.